The site is located 10 km to the north west of Rochdale and lies 3km from Junction 1 of the M66. Planning permission exists for current reserves and the site is allocated in the Lancashire Waste and Minerals Plan for waste recycling and landfill. 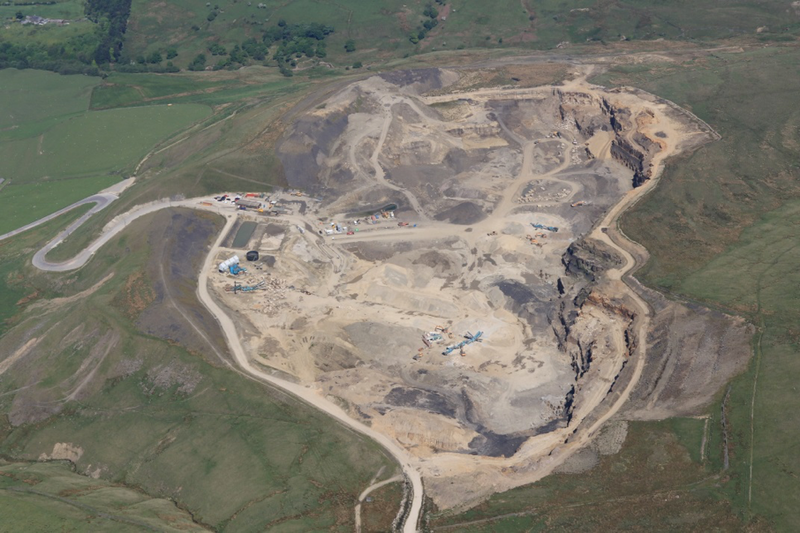 Scoutmoor Quarry is located above Edenfield in Rossendale. The quarry operation covers approximately 321 Acres and has been operational since the late 19th Century. This hard rock quarry currently produces in excess of 500,000 tonnes of natural stone products and aggregate per year for distribution to local and national markets. It also exports premium sandstone products to the specialist monumental, dimensional and block markets. The site has 3 million tonnes of consented reserves.